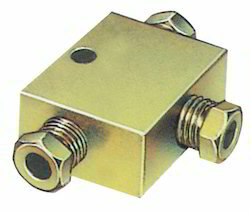 Tee Block - Fittings For FT- 4MM & Ø 6mm Tube For bifuricating main line of Ø 6mm OD Tube. So as to uphold the standing we have built up, we are engrossed in presenting a broad compilation of Tee Blocks. Manufactured with quality raw materials, we present our extensive range of tee blocks.These are highly demanded by our clients for durability, compact designs and flawless quality. 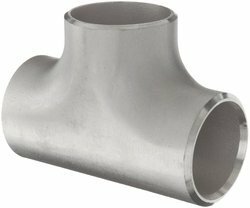 Moreover, these are available in diverse shapes, designs and sizes at market leading prices.